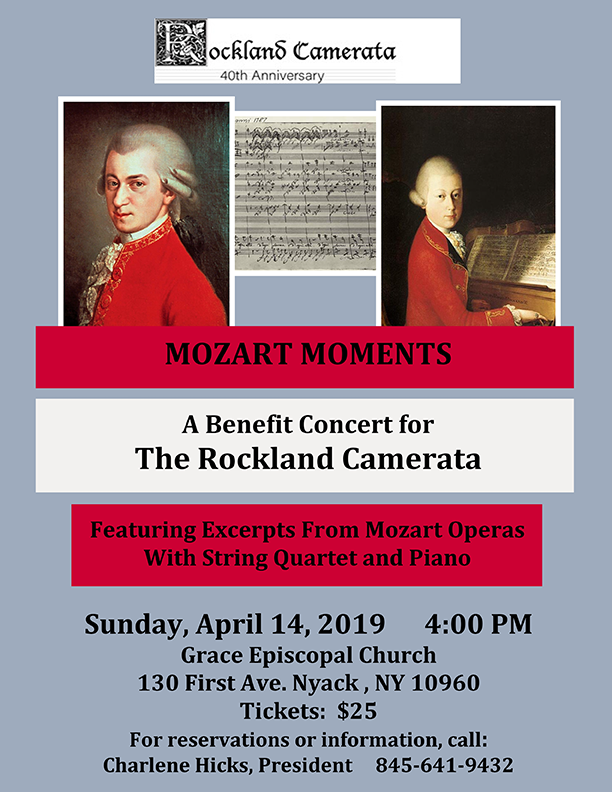 Click to download the Mozart Moments benefit concert flyer. Featuring excerpts from Mozart's operas, performed by vocalists with string quartet and piano. 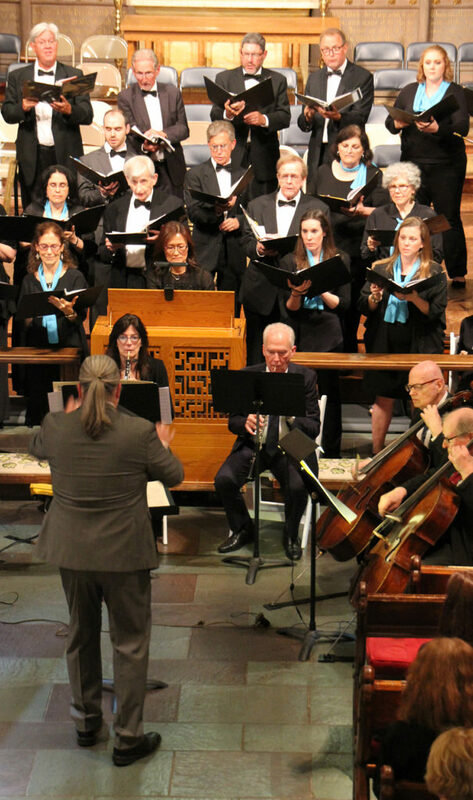 Featuring a new commissioned work by local composer Scott Nathan Louis and Mozart's Coronation Mass.